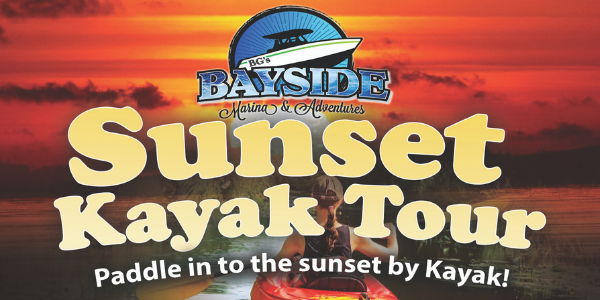 Take a Sunset Kayak Tour at Sebastian Inlet State Park for a memorable experience under a Florida sunset. Explore the Indian River Lagoon, home to brown & white pelicans, herons, egrets, osprey, bottle-nosed dolphin, manatee and many more. This is our little piece of the inlet for all to enjoy under the stunning casts of our Florida sunsets. Times Vary depending on Sunset, please check website for that day’s time.